BINGO found a beauty!!!!!!!! bit of water in it yea sure but nothing the scum cant fix. 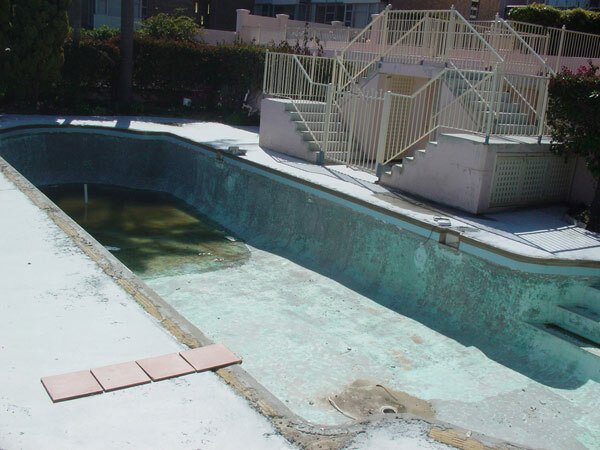 Hell yeah, bring on the old school pools. Yea that was good days work Dan, these are the other two average ones but it just shows they're out there. if you're wondering why we got this close and didn't skate it it's becuase the owner took the photograph! We tried but nice as he was he just wasn't having any of it. Nice work lads, spewing Im flying back to work on Monday. Hotslides going to be all over you like a soup sandwich. Location: Balga and Apollo bay. Haha.good work.tis is all i got to offer. great to see. here in melbs we have about five pools on the go at the moment so far six this year going for ten . have to come over and experence wa pools for myself. eep choke splutter snork glurk! Iknow I can't ask where, . . . but, but, . . .
you say you found these in ONE DAY? Dig Graves...what is that, a new pool installation? 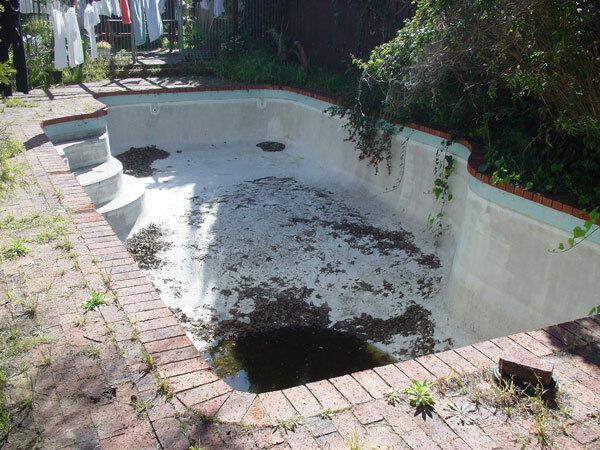 Eamon, I've been reading about the Melbs pools on another forum, looks like you guys are having a good time! been the best year so far for me as for pool hunting and finding/skating pools. keep the passion alive boys have to see if crew want to do a perth trip to go hunting. Yeah , that's a new pool installation.The only problem is it's an above ground 'fake' pool.That's me preparing the base for the rubber liner.Hahaha.Sorry about that,there isn't much concrete 'proper'pools where i am at the moment.You guys seem to be having a blast. BEER IS THE ONLY FUEL FOR SKATING!